Just wondering whether that "Steven and Chris" audience member is by now convinced that she, a redhead, can wear red lipstick, brilliantly. 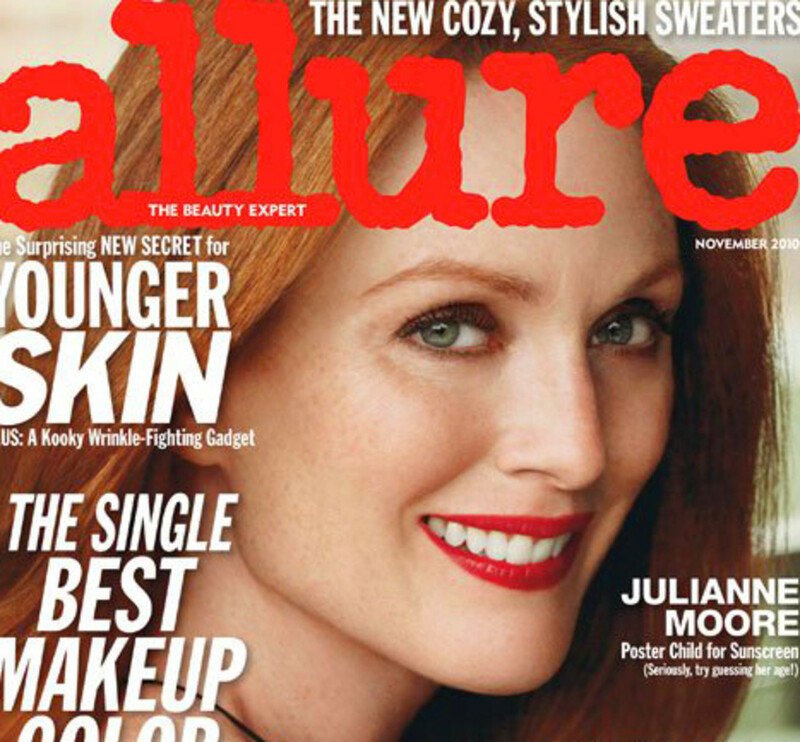 Behold another of our favourite redheads, Julianne Moore, Allur-ing in red lipstick on the cover of the current issue. 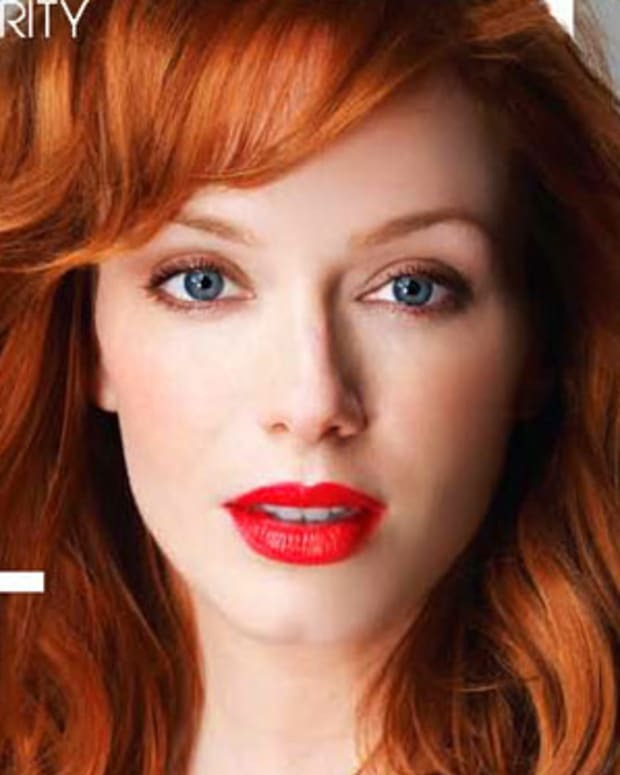 Keep spreading the red+redhead word!